Have a valid Event Permit issued by the BC Athletic Commissioner. To apply for an event permit, registered promoters must complete the online application form at least 60 days in advance of any planned professional boxing or MMA event. Applications will not be reviewed until all of the required information has been submitted. The event permit is only valid for a single event and is not transferable. Please note: An event permit may be cancelled by the Commissioner if full disclosure is not made or where it has been determined after a Permit has been issued that the answers on your application were incomplete or incorrect. 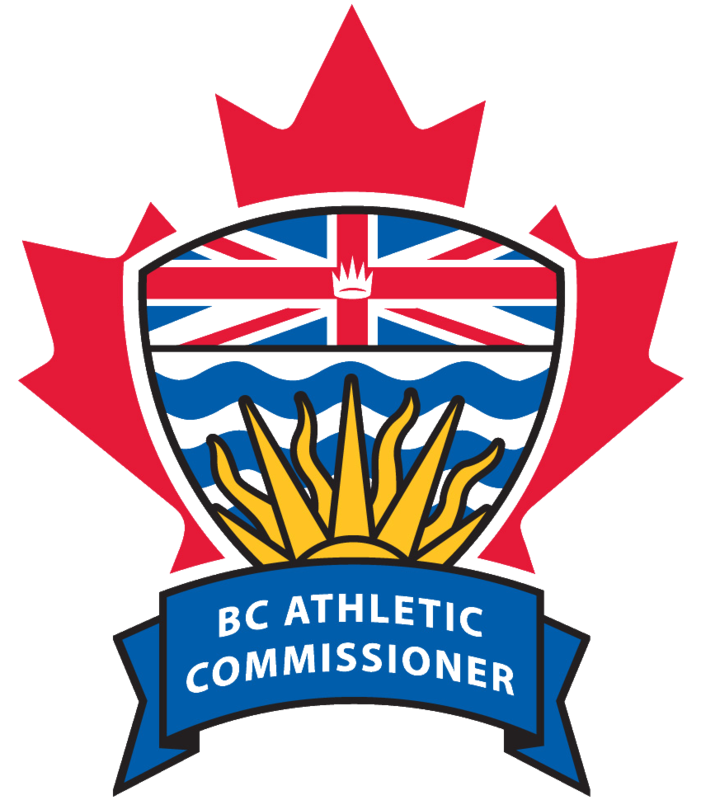 Therefore, you should provide the Office of the BC Athletic Commissioner (BCAC) the details of any changes to the information provided in your promoter registration application. You may also be required to obtain permits or licences from the municipality that you intend to hold the event in, as well as from the police and fire services. It is your responsibility to contact these offices to ascertain their requirements and to comply with them. You are advised to contact them 60 days in advance of your intended event date.